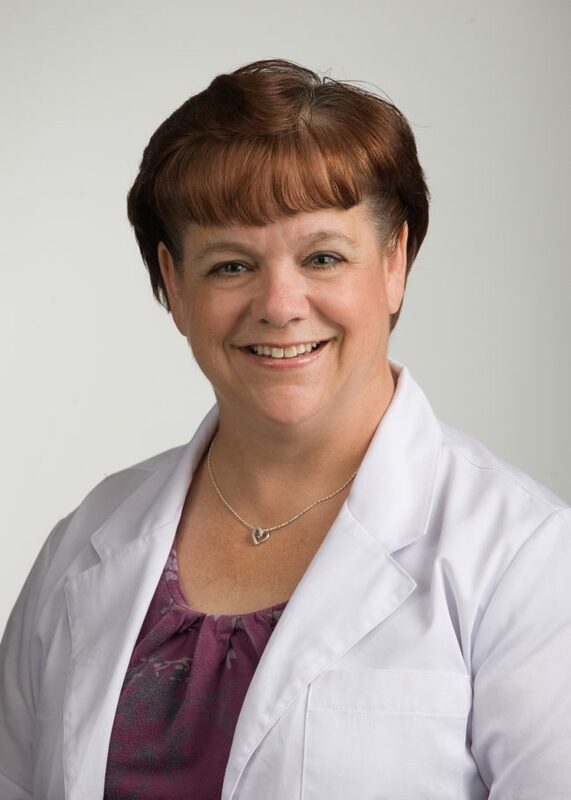 Dr. Henry has been in the field of audiology for over 25 year pursuing her passion to help people. She enjoys performing in the community theater, singing in the choir, cooking, and gardening. She is glad she left the big city to call Brownwood home.